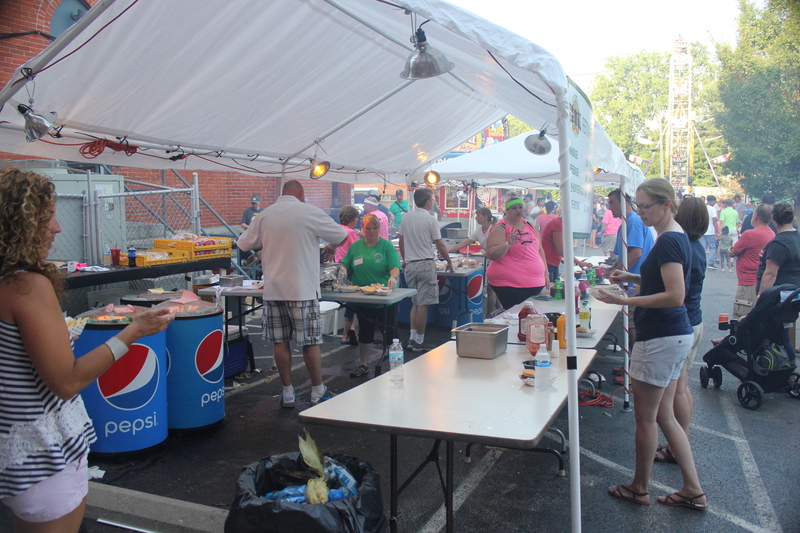 The St. Mary Grill will be fired up for the festival! 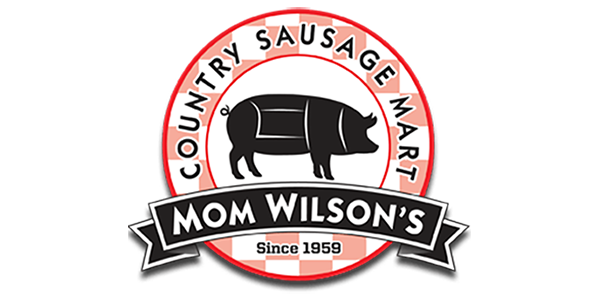 Mom Wilson’s Country Sausage Mart is again providing our signature recipe St. Mary brat! Made fresh for the festival, these brats are a must-have! 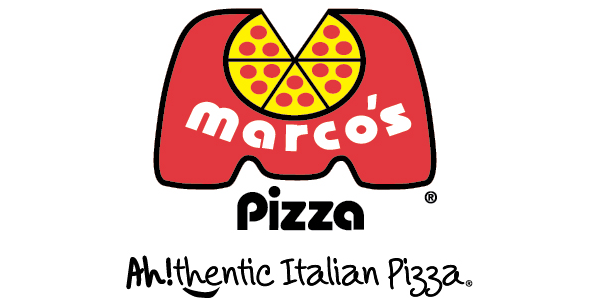 New to the mix this year is Marco's Pizza by the slice or whole pie. 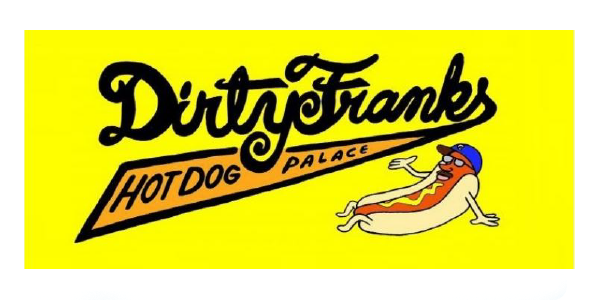 The grill also serves burgers, hot dogs from Dirty Franks; grilled sweet corn, and french fries. 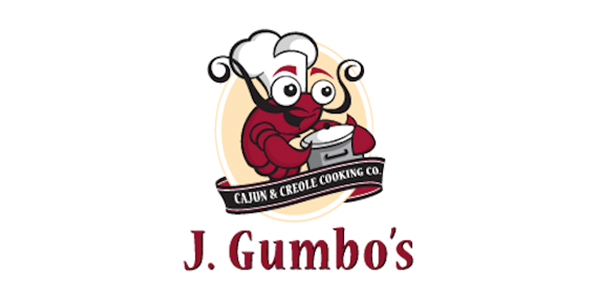 J. Gumbo’s will be back on Friday night in the school commons --serving many of your favorites including Bourbon Street Chicken, Jambalaya and Bumblebee Stew! Saturday night’s special feature is a lasagna dinner courtesy of The Berwick. 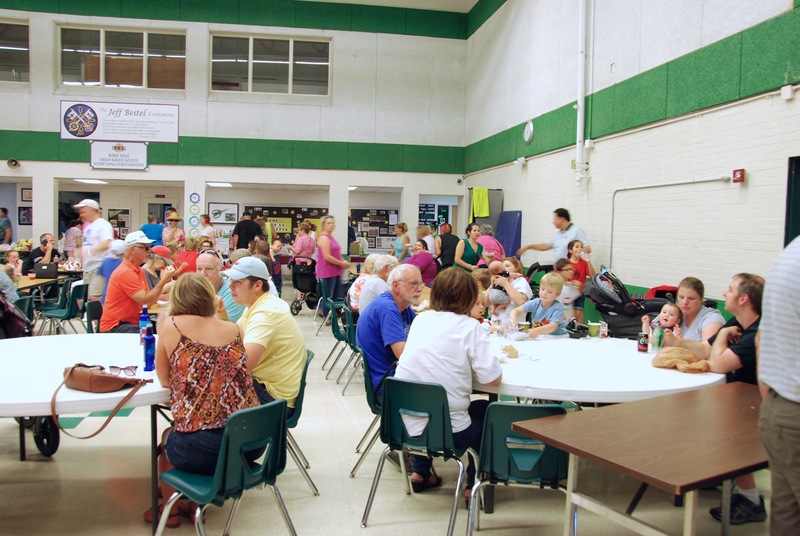 This dinner sells out each year – be sure to be here early to enjoy a great meal! 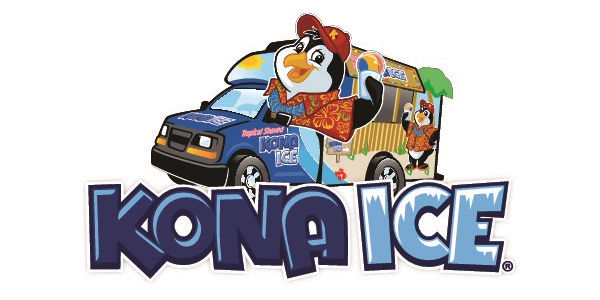 Kona Ice will be on the grounds. 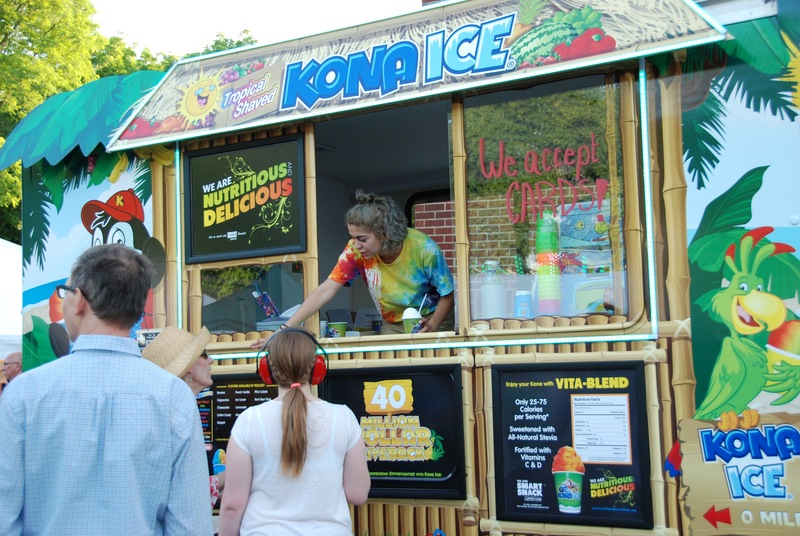 Stop by and grab one of their shaved ice treats!